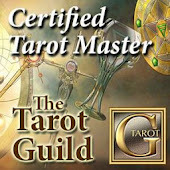 Tune in 10PM PST Tonight to The Tarot Dactyl Experience on NAPPN TV. In celebration of the Halloween I will be exploring and giving free readings with the Ludy Lescot Tarot and The Oracle of Shadows and Light in the chatroom. It's going to be spooktacular!